Enter a passage of text and then click words to replace them with a blank. Blanked words are added to a Word Bank. To make a fill-in-the-blank sentences worksheet with multiple choices for each blank use the Fill-in-the-Blank Sentences Worksheet Maker instead. Click on words under "Cloze Passage" below to remove them. Hold the key and click to remove all occurrences of a word. Click on a ______ to reset it. 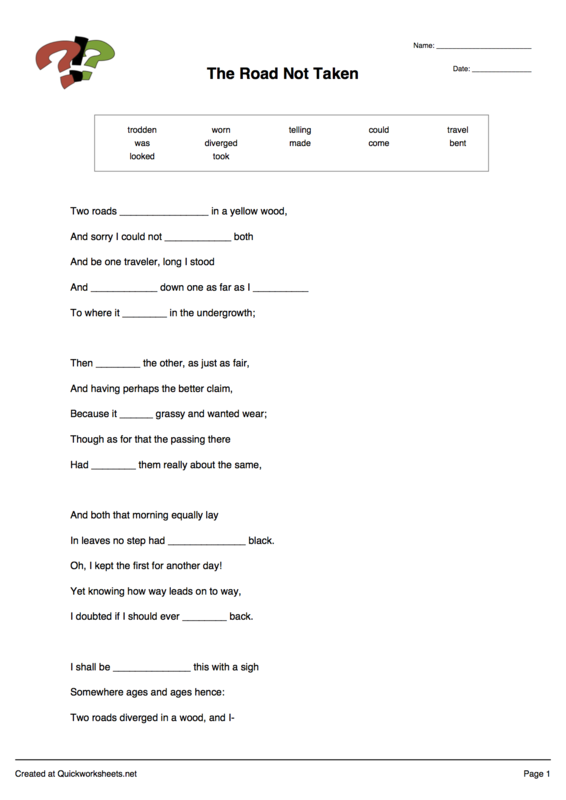 Short blanks for short words, long blanks for long words. Same length blank regardless of word length (harder). Show blanked words in a Word Bank above cloze text. Show each occurrence of a duplicate. Show duplicate words only once.